Spacious 3 bedroom bi-level in sought after Villa Hills! Open concept main floor, updated flooring and kitchen. 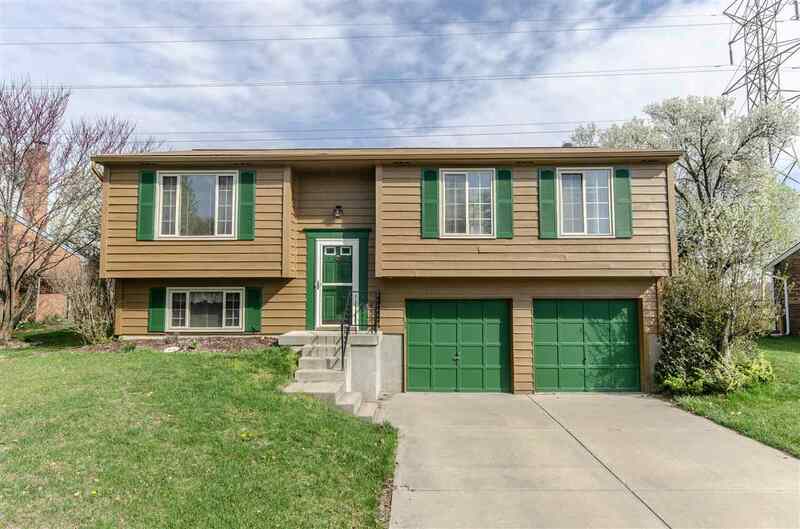 Entertainer's delight - oversized deck & a huge back yard! Excellent location close to dining, shopping, & entertainment. Do not miss!